5 improvements to your Bridebook Business Profile that will help grow your wedding business! 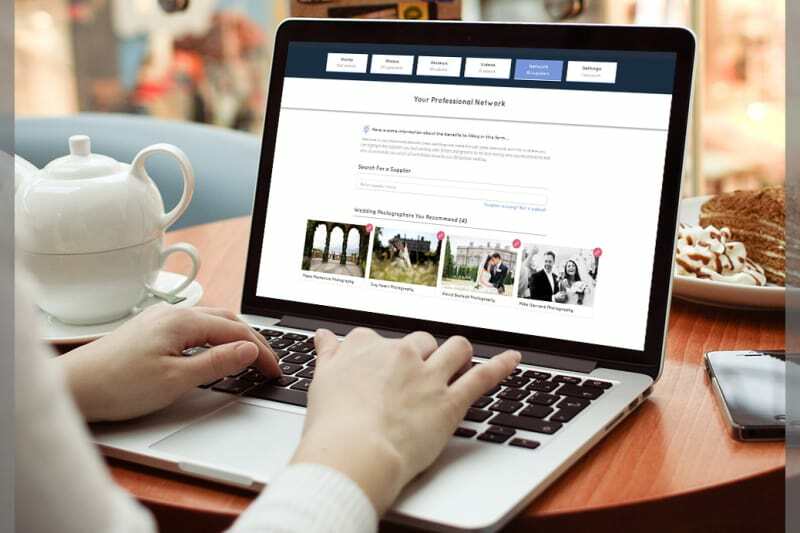 Bridebook Business‘ aim is simple: we want to make sure that your Business profile is seen and matched with as many of our happy couples as possible. Our Venue and Supplier search is one of the fastest growing functions on Bridebook, having increased by 700% since the start of the year! 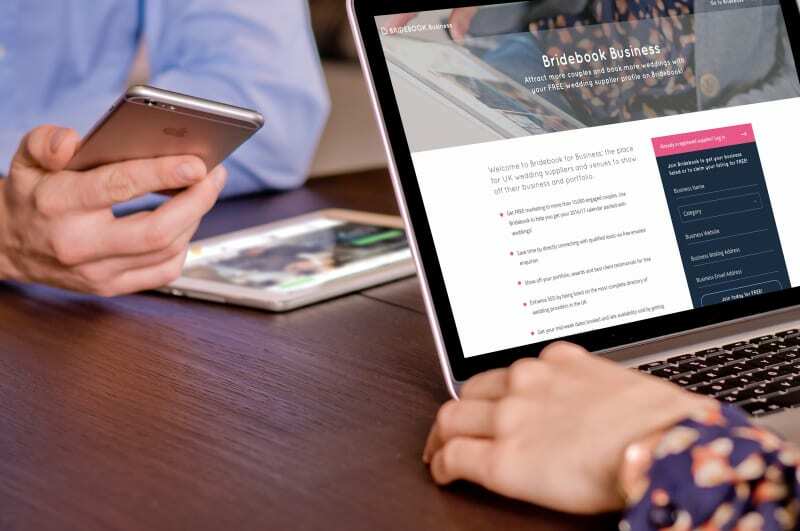 To meet this high demand, the Bridebook team have been working on Business Account updates that will not only improve your SEO and increase profile load speed but also benefit your business overall. 5 Bridebook Business Account Updates That Will Benefit Your Wedding Business. 1. Network builder: Add and support the fellow Venues and Suppliers you love working with to your Bridebook network. This help couples when deciding their wedding team, as they will know who you have worked with previously and that you are confident in their skill and professionalism. It also shows that you have a high level of industry knowledge and backing, which is paramount to your wedding business success. 2. Review capability: Couples, guests and recommended suppliers are now able to share their feedback on your services. 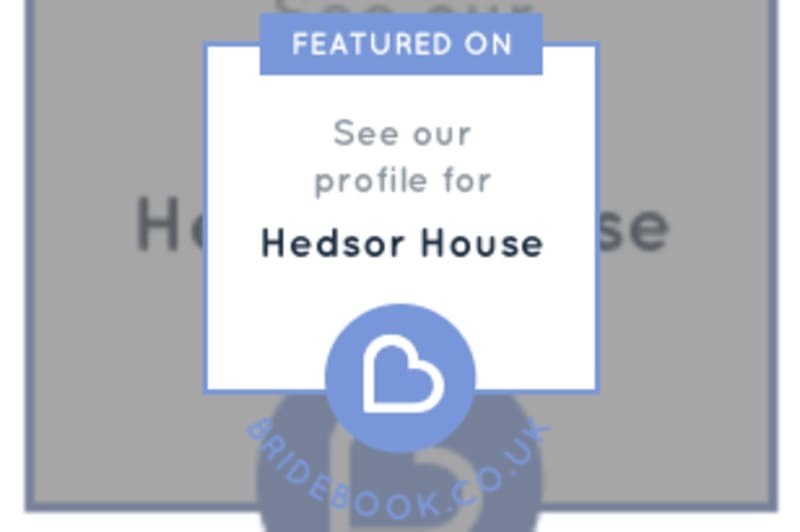 Why not share your Bridebook profile link with past couples and on social media to gather feedback and praise. 3. Venue Styling tags: Select the styling tags that best describe your venue. By doing this you improve the relevance of search by couples, helping you to specify your target audience. 4. 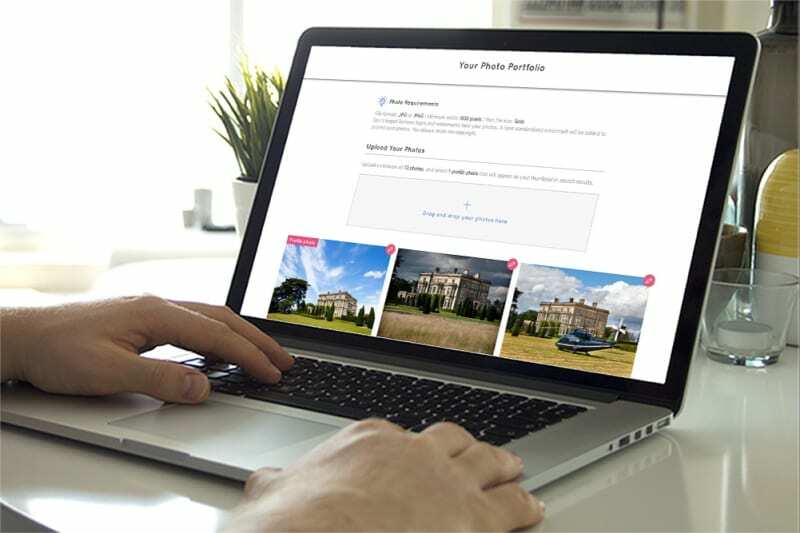 Improved usability and photo uploading: Drag and drop multiple photos into your business account and move them around with ease. Remember to set your most enticing business photo as your profile thumbnail, as this is the photo that couples will see first. 5. (Coming soon!) ‘As Featured On…’ Personalised Bridebook Business Badges For Your Website: Build your industry reputation by showcasing your Bridebook profile to potential couples with your personalised badge. Want to be the first to receive your exclusive Bridebook badge? Email business@bridebook.co.uk with the subject title ‘Badge me’. To update your Bridebook profile, log in to your Business Account HERE. Once updated, you will instantly increase your profile searchability and are able to connect with our community of 40,000 couples. In short, spend a little time adding all the photos, videos, and information you love about your business, and we will show off your business for you! Want more tips and tricks as to how to grow and marketing your business? Like the Bridebook Business Facebook Page and receive weekly updates from industry experts and thought leaders across the UK. 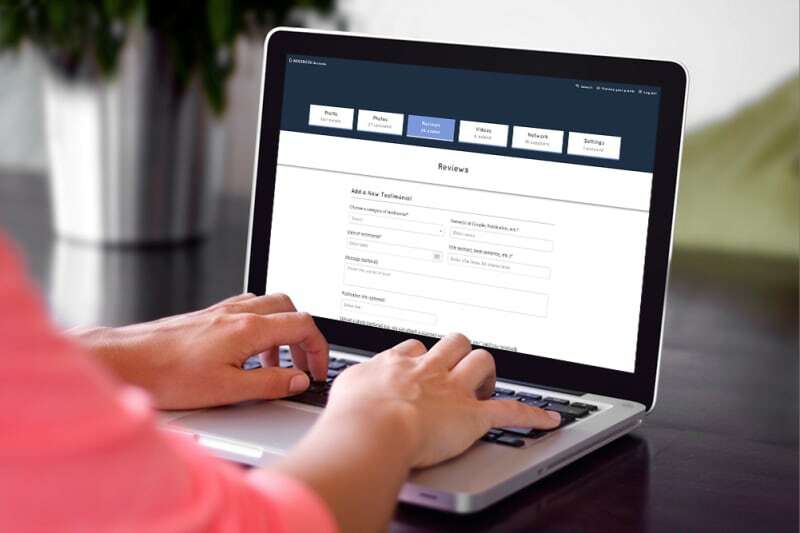 For any questions about your Bridebook Business or your free wedding business account on suppliers.bridebook.co.uk, email our friendly supplier success team at business@bridebook.co.uk who always want to hear from you. We look forward to helping make 2017-2018 a fantastic year for your wedding business!